Will the real 3/30 OPEN U.P. 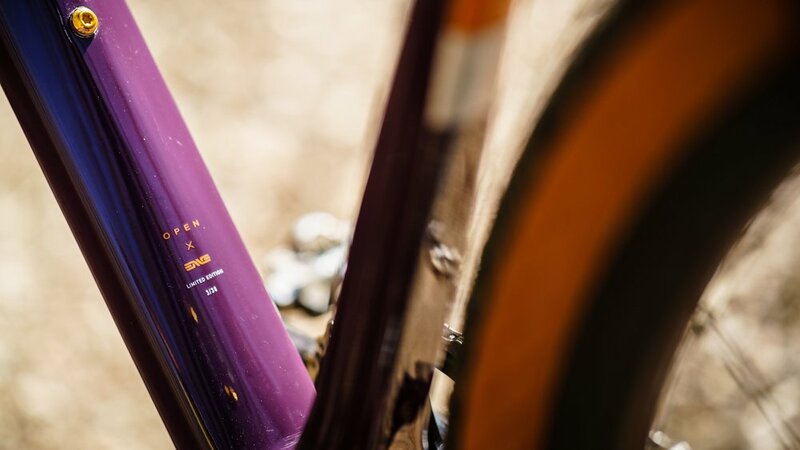 ENVE Limited Edition frame please stand up? If you haven't read Andy's latest post, it's a must. We won't fault you for having to read it a couple of times, it might be one of those that needs a double-take. It's the sort of thing that you couldn't have come up with intentionally, it would have seemed phony. This just feels right. Needless to say, we're excited to have a few of the 30 frame kits available, even if they all say 3/30, who knows, maybe one of these will be the actual 3/30. Along with the gravel frame of gravel frames - the one that created the category, you'll have a great story to tell about your new F'ed - U.P. Here's a few pictures OPEN have provided us. Get in touch if you'd like to reserve yours or to discuss build options. Frames in-store and available 6.19.18.